Free Shipping Included! 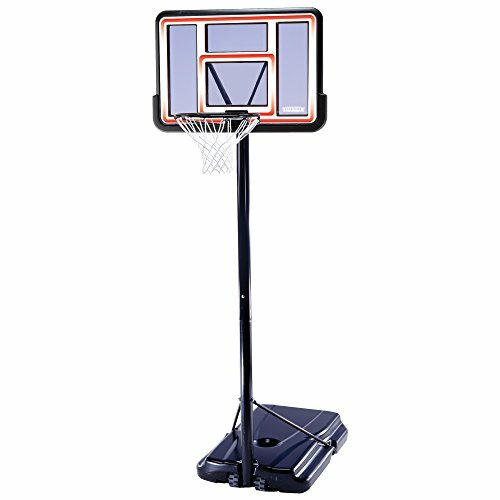 Lifetime 1269 Pro Court Height Adjustable Portable Basketball System, 44 Inch Backboard by Lifetime at Basket Express. MPN: 1269. Hurry! Limited time offer. Offer valid only while supplies last.